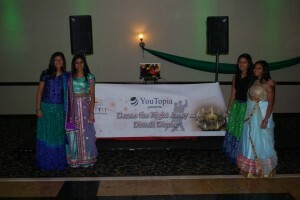 The YouTopia team feels extremely grateful for the success at the Diwali Dinner, fundraiser for P.R.I.D.E. 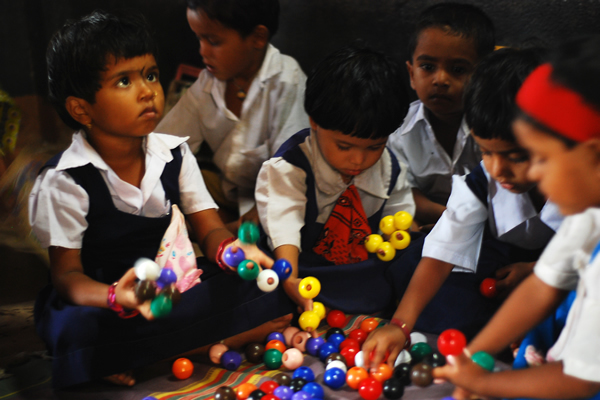 India’s Early Childhood Care and Development program on November 7th, 2014. Over 200 people attended, and we certainly did dance the night away! 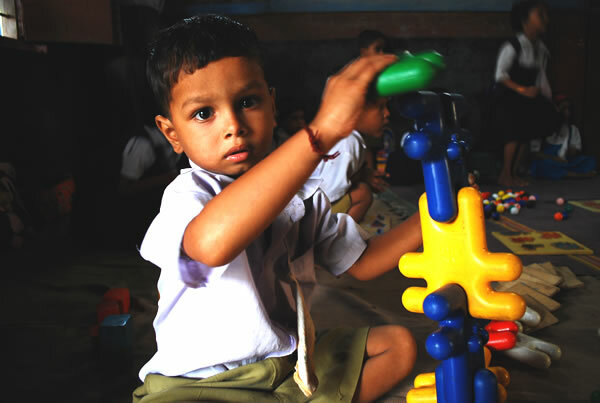 Proceeds from the event will support initiatives for improving education of children in the age group 0-6 years in rural India. We were able to raise over $10,000! 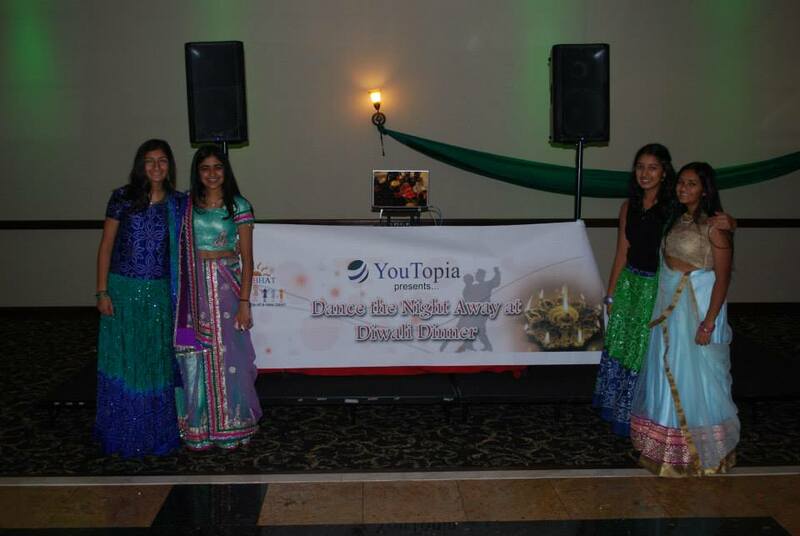 We cannot thank everyone enough for attending, donating, and supporting PRIDE India and Youtopia. 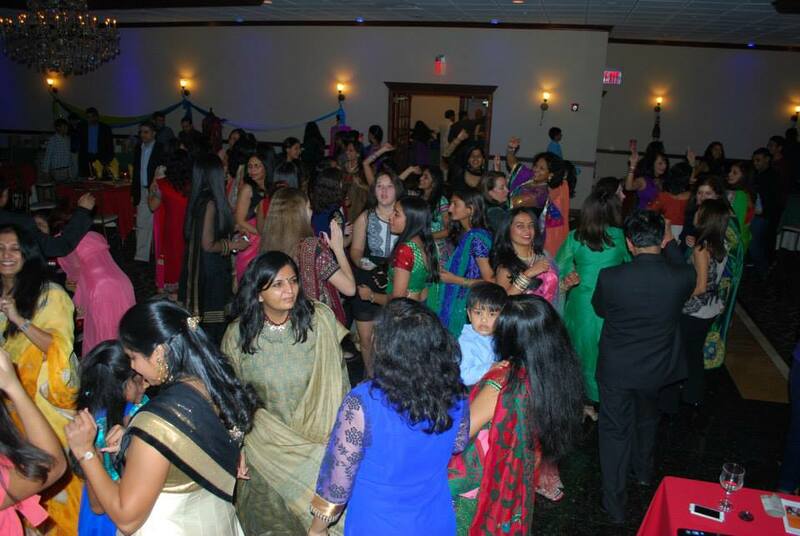 Can’t wait to see you at our next event!